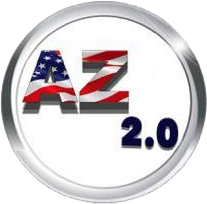 What is AZ 2.0, the evolution. Well, it started as an idea, then a concept, then a process. We have done a complete remodel of the property. New paint, new décor, new lighting, new games, new state of the art card readers, which means all you have to do is get your funpass, swipe, play, and win. We have several new menu items including the new All AMERICAN Cookie Company. We are home to the World Famous Adventure Zone tacos, hand tossed pizzas, and hand pressed burgers. Everything is made from scratch. Except for the beer and wine, of course. You’ll discover El Paso’s largest go kart track, and El Paso’s only 36 hole mini golf courses complete with waterfalls, fountains, and streams. It’s still Adventure Zone, but it is also AZ 2.0, the Evolution, and the evolution is going on now!Adventure Zone, El Paso, Texas provides a day of family fun and relaxation, full of activities for everyone to enjoy. 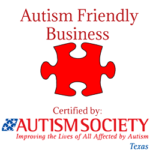 Adventure Zone is within driving distance of New Mexico, West Texas and Ciudad Juarez, Mexico. 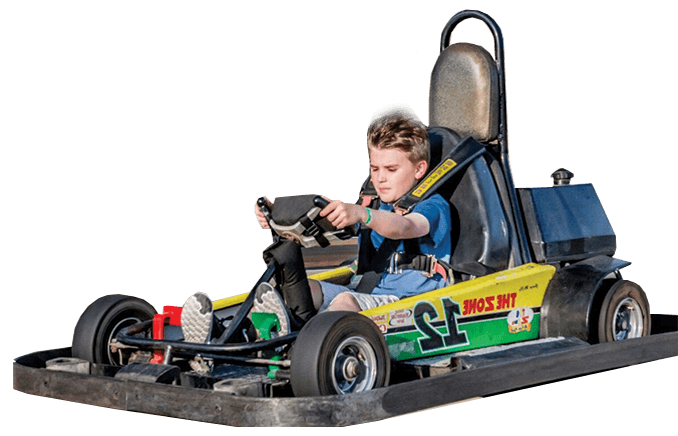 Racing around our Speedzone Race Track in our go karts? Making a splash in the bumper boats? Adventure Zone is sure to be your favorite getaway when you need a break. We’re also a popular destination for birthday parties, school field trips, company picnics/parties, corporate holiday parties and other groups/activities. For more information, please call 1-915-585-ZONE (9663).